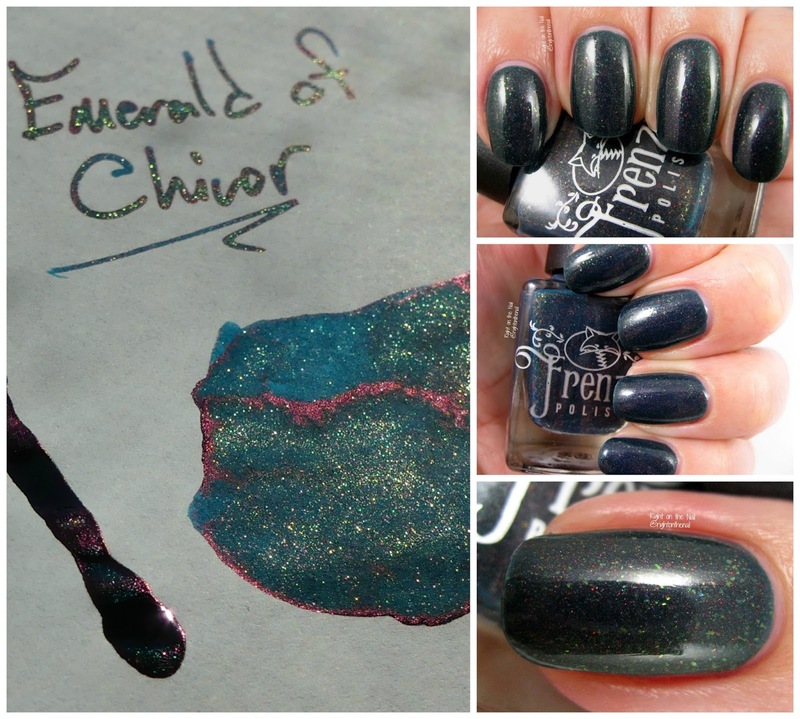 Nibs & Nails: Emerald of Chivor | Inkdependence! Have you ever wondered what the awesome J. Herbin ink Emerald of Chivor would look like as a nail polish? Well, wonder no longer! Follow this link over to Right on the Nail to see more of this cool nail polish adaptation and enter to win your own bottle of this polish.